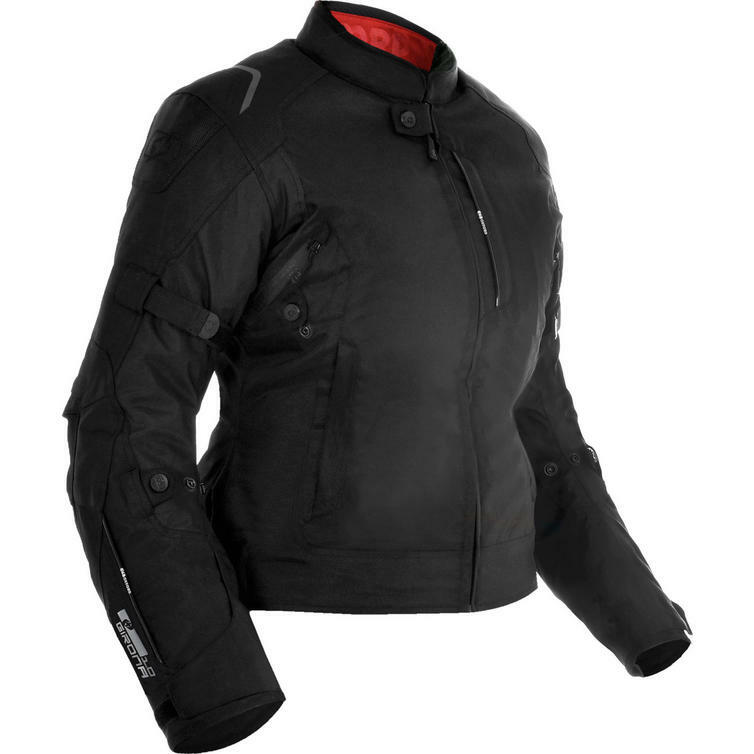 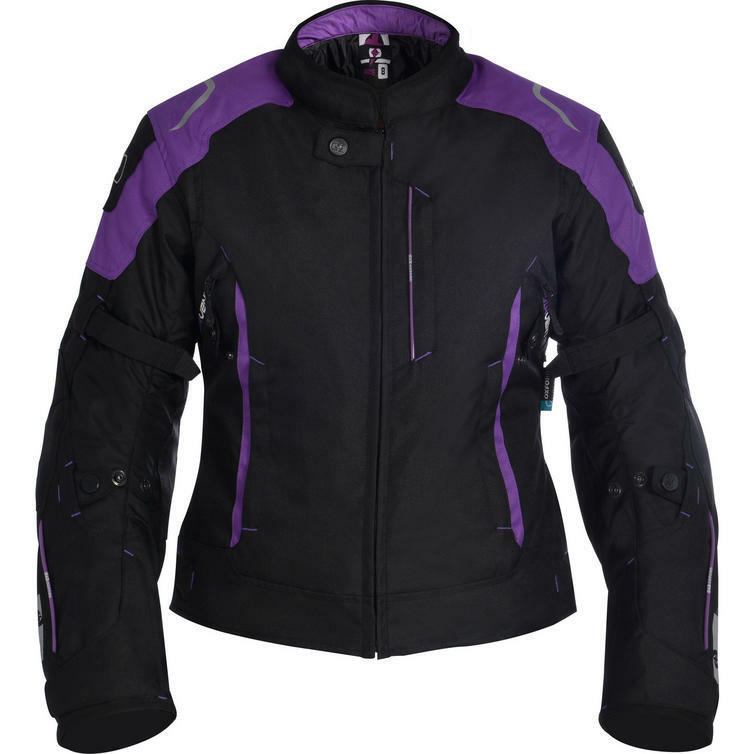 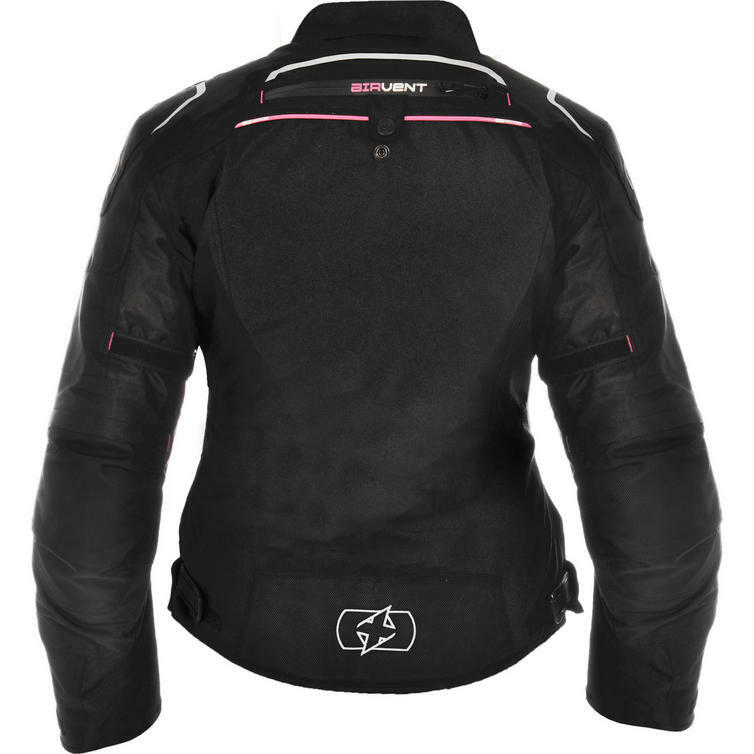 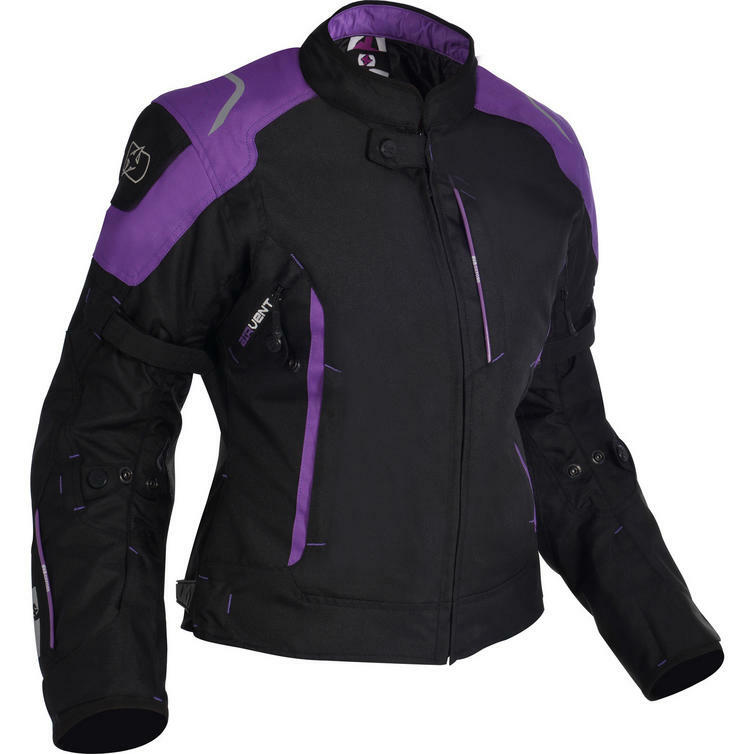 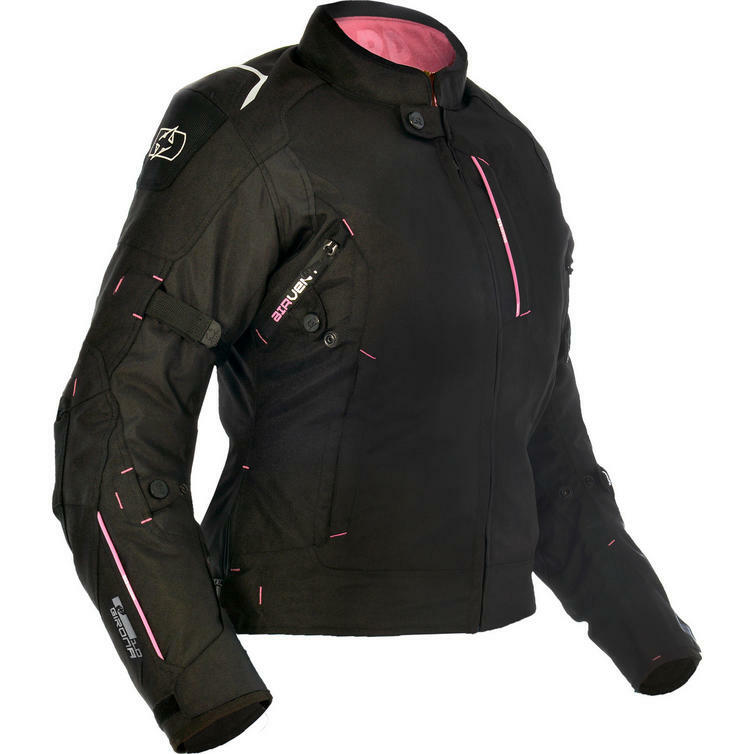 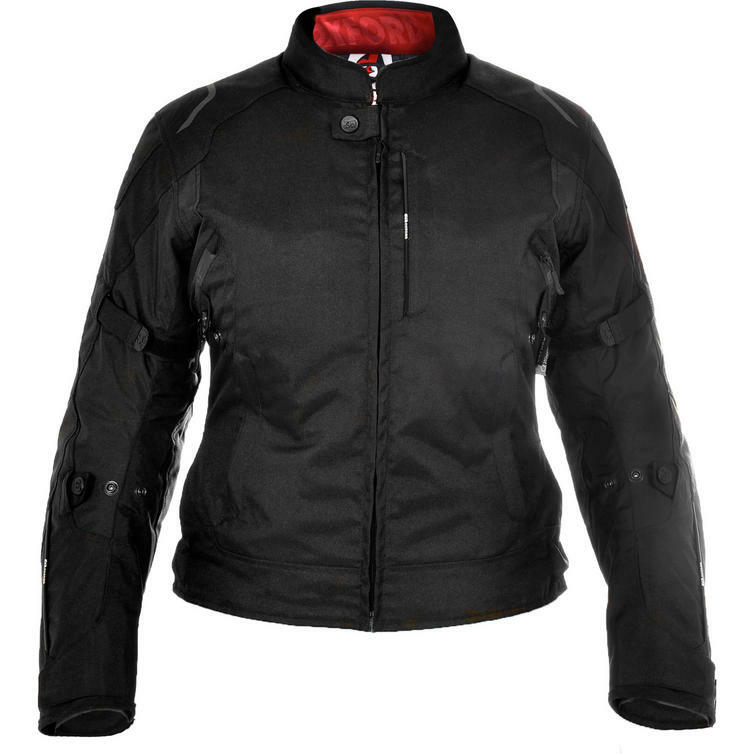 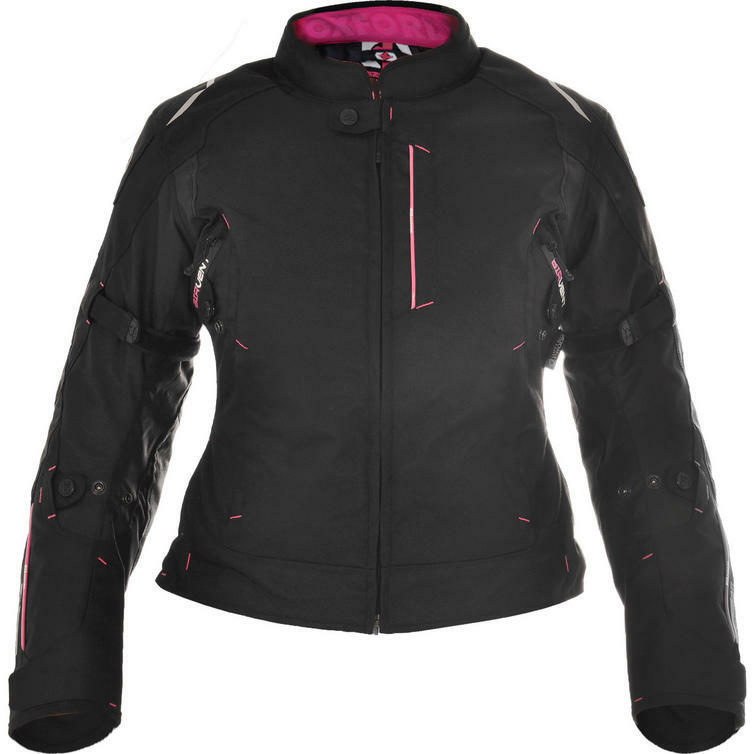 The Oxford Girona Ladies Motorcycle Jacket is part of the latest Oxford collection. 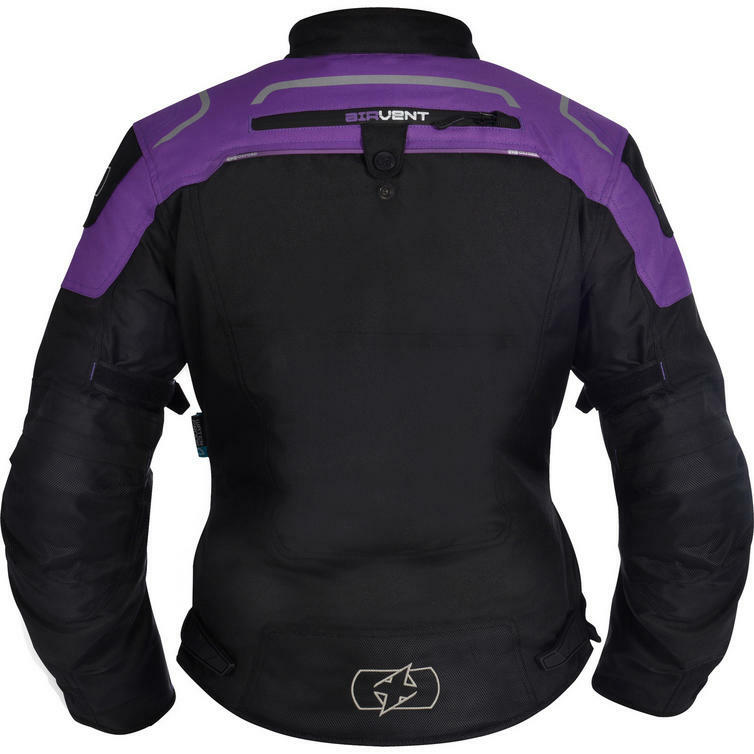 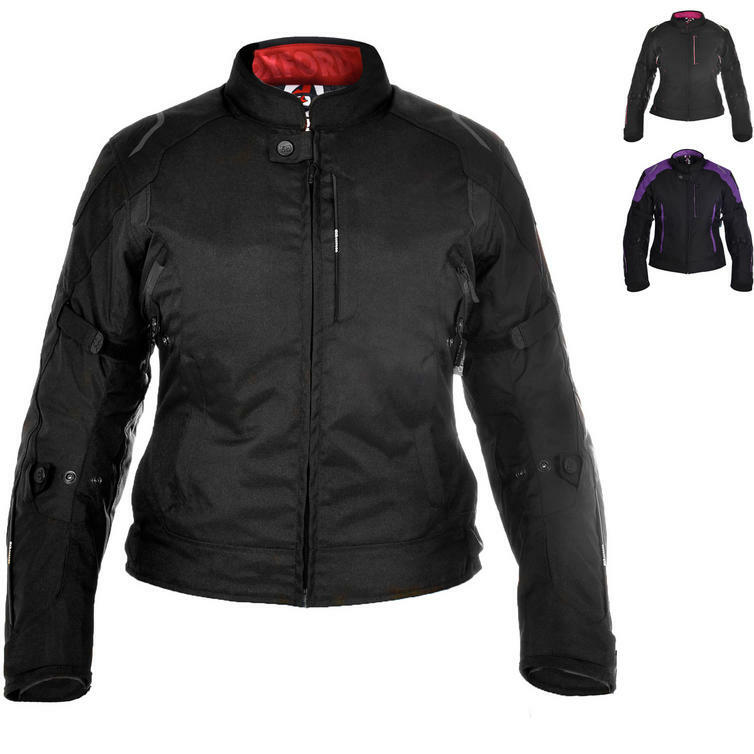 A short, waterproof sports jacket with a removable thermal liner, specifically tailored for women. 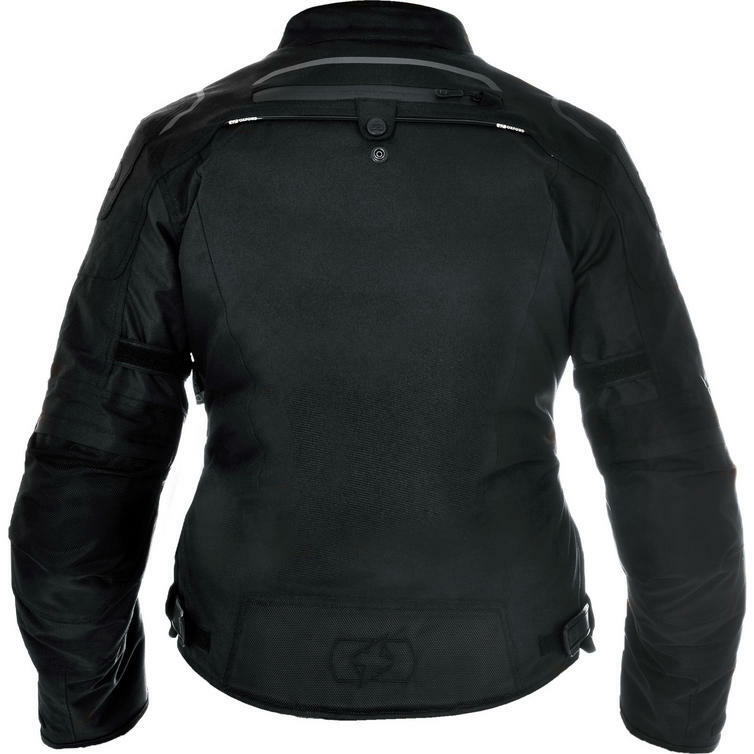 The Girona by Oxford comes loaded with rider-friendly features that make it suitable for urban commuting as well as touring throughout the year.